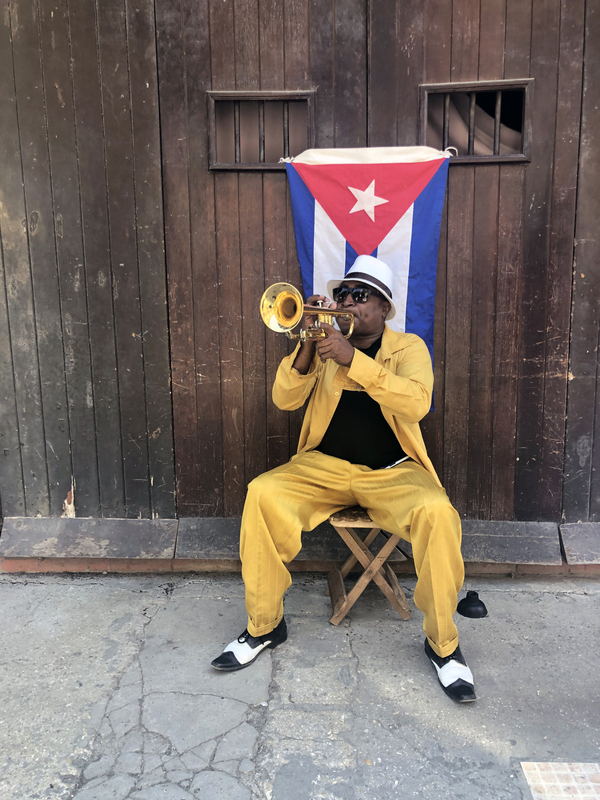 We love Lonely Planet’s description of Cuba: “Cuba is like a prince in a poor man’s coat: behind the sometimes shabby facades, gold dust lingers. 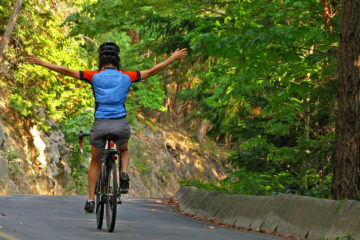 It’s these rich dichotomies that make travel here the exciting, exhilarating roller-coaster ride it is. Trapped in a time warp and reeling from an economic embargo that has grated for more than half a century, this is a country where you can wave goodbye to everyday assumptions and expect the unexpected…” For intrepid travelers this is the time to visit, as the country awakes from a deep slumber. Cuba has 10 international airports. The largest by far is Aeropuerto Internacional José Martí in Havana. The only other sizable airport is Juan Gualberto Gómez International Airport in Varadero. One of our drivers and or guides will be meeting you on arrival at the airport and whisk you to the hotel. After breakfast we have a bike fitting before setting off cycling through Havana. 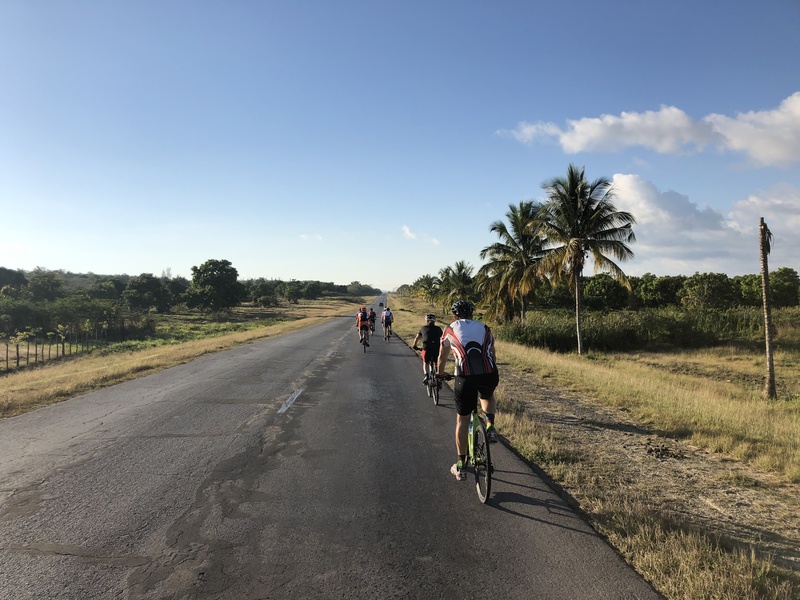 There is lots to see as we cycle through Miramar, Parque Metropolitano de la Habana, and Nuevo Vedado and Revolution Square. 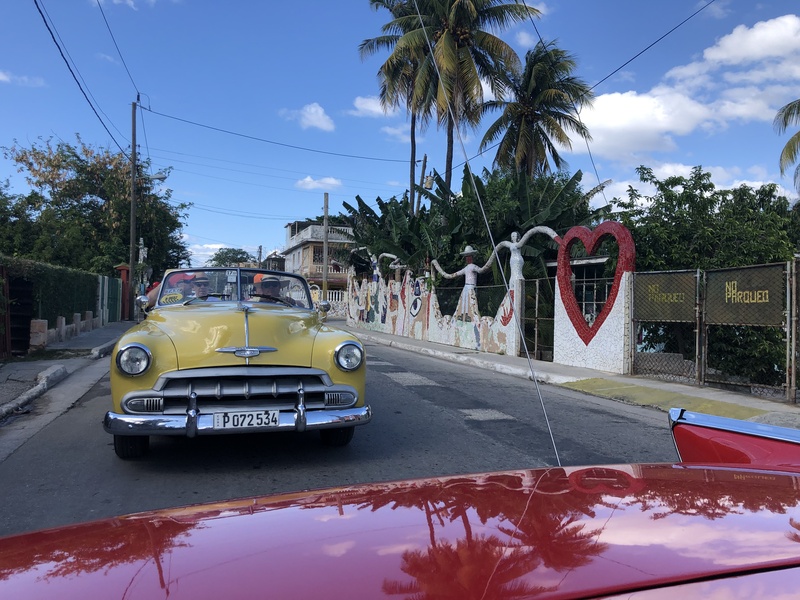 We continue through Vedado to the old town via Centro Habana. 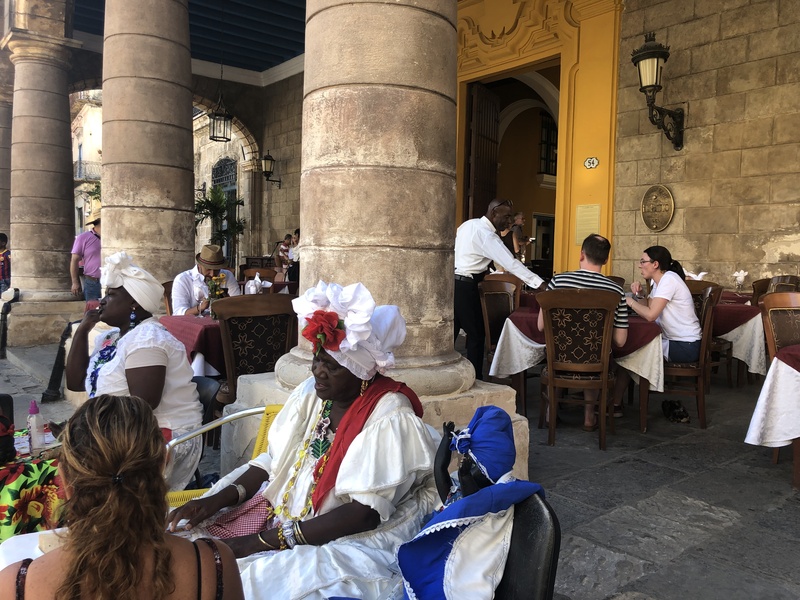 After lunch there is time to explore more of old Havana on your own before we transfer to Playa Larga late afternoon. This evening we dine at a local paladar in Playa Larga. We arise early to go bird watching in the Cienaga de Zapata natural park accompanied by a local guide. We return to the hotel for breakfast then set off cycling through along the Zapata Peninsula. The road clings to the Bay of Pigs, giving us views of the emerald Caribbean Sea. We learn about the failed CIA backed invasion of Cuba in 1961. From here we have a short ride to lunch and a swim in Caleta Buena where there is a natural sea pool. After lunch we continue by bus to Cienfuegos. We have dinner this evening in a local paladar. We set off in the morning along an undulating coastal road followed by some short, steep hills through beautiful pasture lands. After approximately 20 km we stop to enjoy stunning views of the Escambray mountains across a valley of sugar cane. The road then sweeps up and over gentle hills until we join the coastal road just beyond Guajimico from where we continue cycling for a further 50 km. 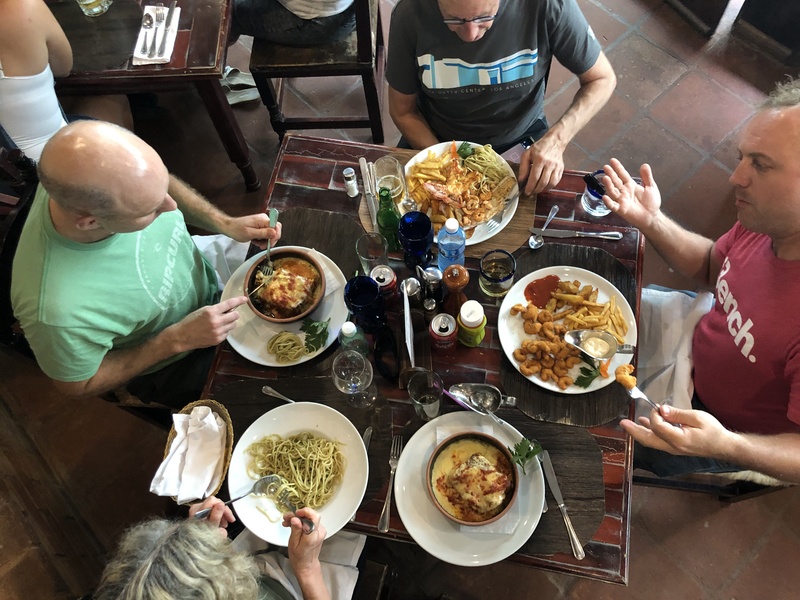 We stop for lunch at La Vega farm restaurant from where we cycle (or transfer) the final 30 km stretch of flat road which clings to the shimmering Caribbean coastline all the way to Trinidad. Enjoy tasty home cooked food this evening before you head out into Trinidad to explore this charming World Heritage Site by night. 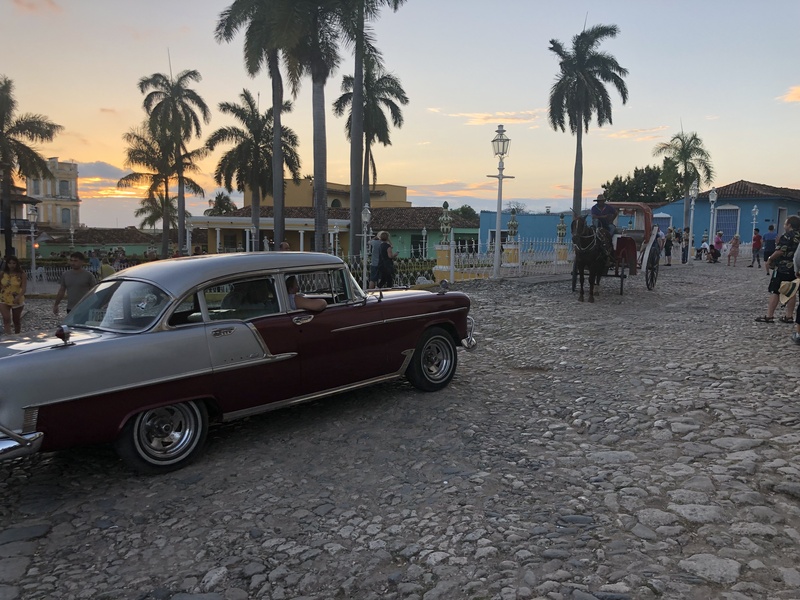 Trinidad is probably Cuba’s most famous provincial town. 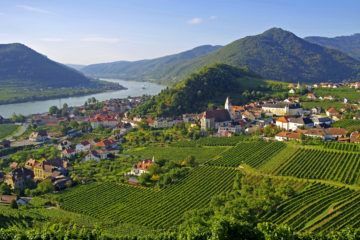 It’s a picture-perfect colonial town with cobbled streets, pastel painted colonial homes and very little traffic in the centre – other than horse drawn carts and the occasional vintage car. Walking around the town is like stepping back in time. 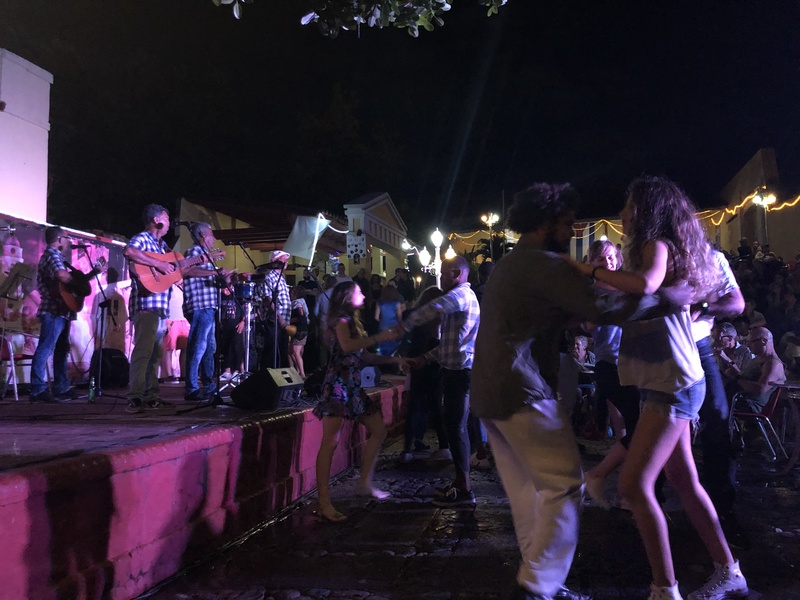 In the evenings Trinidad welcomes visitors with live music and local bars where you can kick back and enjoy a rum cocktail or practice your salsa steps. 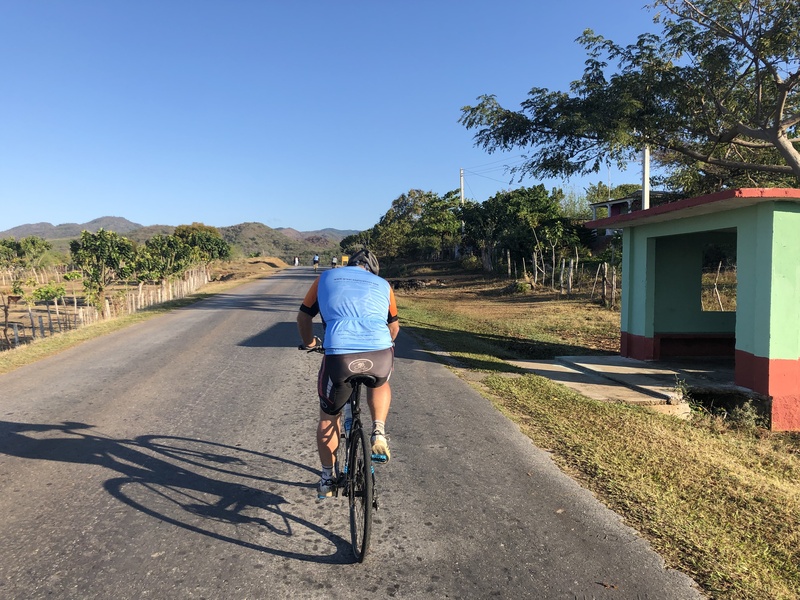 We will offer an optional morning loop ride out to Playa Ancon, one of the most beautiful beaches in Cuba, stopping in the village of Casilda on the way back with additional mileage if you choose; there is also an option to trek, or should you prefer sailing, there may be an option to sail on a catamaran in the bay. Trinidad’s small scale makes it easy to explore and the many cafes, museums, handicraft markets and shops are perfect for browsing. After transferring to our start point, we begin with a challenging 10 km uphill section through pine and eucalyptus forests before beginning the descent to Santa Clara. Today is the most spectacular day of the trip in terms of scenery as we cycle through the Topes de Collantes National Park. Palm trees and other tropical plants slowly replace pine forests as we descend to the valley before reaching the market town of Manicaragua, where we stop for a picnic lunch. From here you have the option to continue by bike or transfer to Santa Clara by bus, arriving in time to visit Che’s Mausoleum before checking into our hotel for the night. Tonight you’re free to explore the city centre of Santa Clara at your leisure and dine at a restaurant or paladar of your choice (dinner not included). Ride Distance: 42 km; 510 m gain. 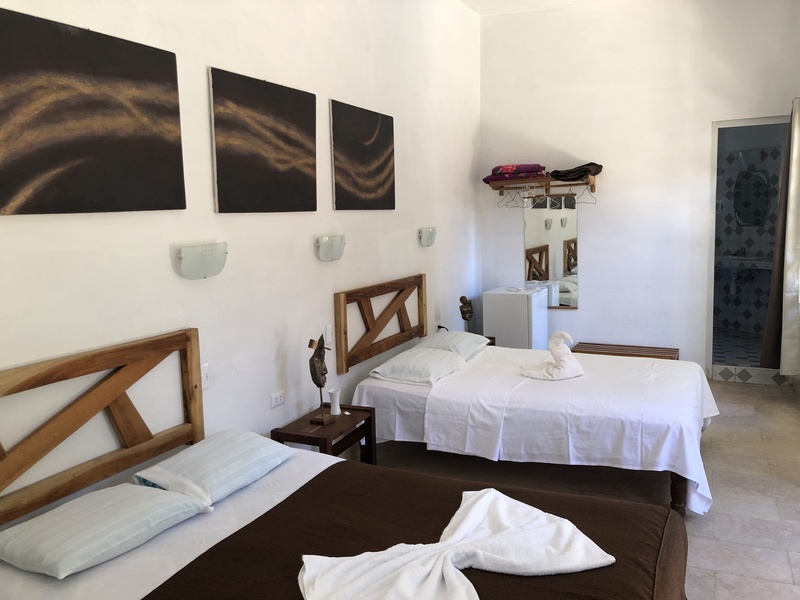 Overnight at Los Caneyes or La Granjita, Santa Clara (B, L). Transfer time: 45 minutes in am to ride start and 1h to Santa Clara after ride. 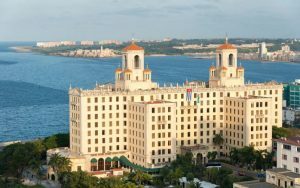 Today, we transfer back to Havana, arriving in time for lunch in the capital. In the afternoon we enjoy a 2- hour tour of the capital in vintage American convertible cars, ending at the El Floridita bar in the old town. The trip finishes in Havana, you can depart at your leisure. 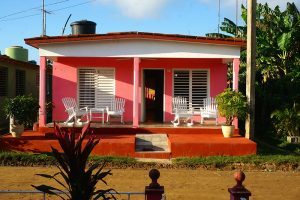 They have been permitted in Cuba since 1997, which allow Cubans to rent out rooms in their houses to visitors, providing Cuban families with new sources of income. 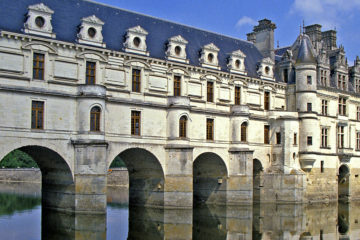 These are similar to B&B’s and represent a unique way to connect with locals. 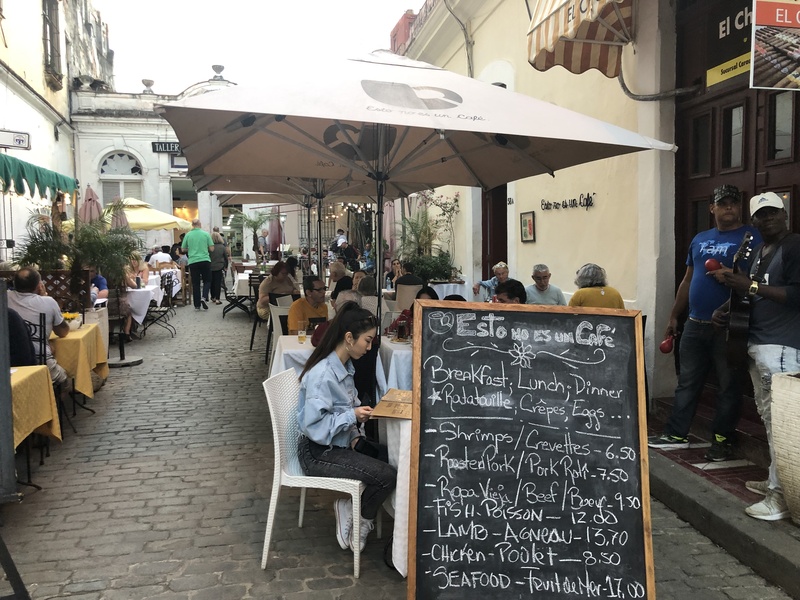 Housed in a 1930’s structure overlooking the Malecon esplanade, celebrities like Frank Sinatra have stayed here, but the retro-glamour is faded. On the plus side, there is a breezy garden terrace and there is a swimming pool.